Apples. Cool, crisp, red delicious apples are one of the things we love about fall. 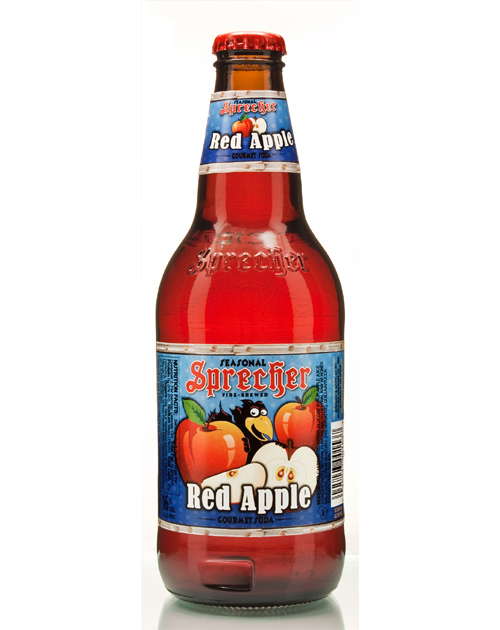 Orchards of refreshingly sweet apple flavors are packed into this gourmet soda made from apple juice and other natural flavors. THIS IS A SEASONAL SODA - INVENTORY VARIES! 16oz Glass Bottle - Sold Each..